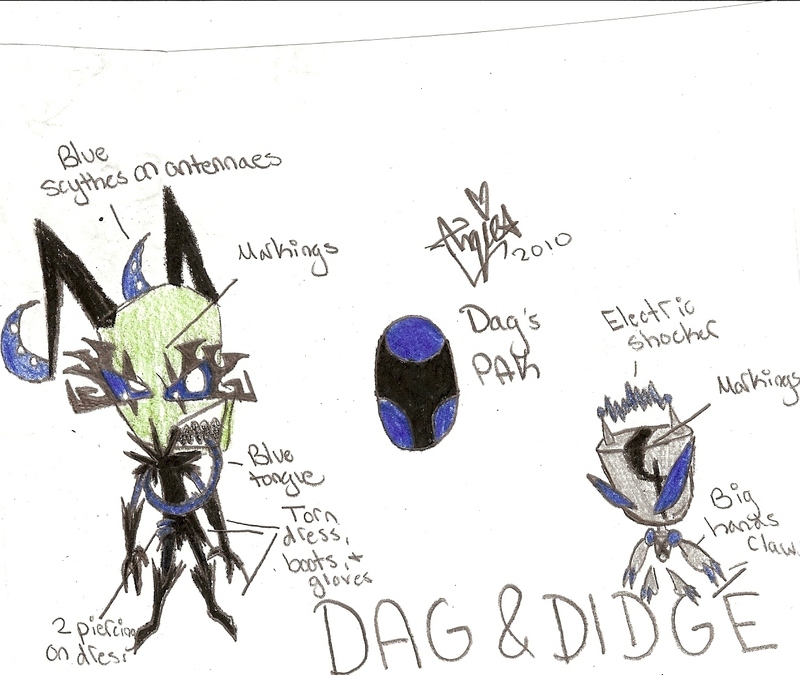 Dag and Didge. It took me...hmm...like, 3 minutes. Hope ya like:). HD Wallpaper and background images in the Invader Zim FanCharacters club tagged: invader cartoon sir unit pak. Cool! I love it! Is Dag a boy or a girl? Sorry, I couldn't tell. Liz: Maybe cuz they're stylish!